Smash Hit Plunder is a PlayStation VR tear-it-up set in a medieval castle and its sprawling surroundings. You play as a mage – you think you’ve just inherited the castle of your dreams from your family, but actually it’s been magically locked up by a ghostly debt collector. Now it’s down to you to find enough hidden treasure in the castle to pay off the debt… Thanks, wasteful ancestors! Go on treasure hunts, defeat your enemies and hide from ghosts as you plunder your way through a castle in virtual reality. Grab your loot and keep smashing! 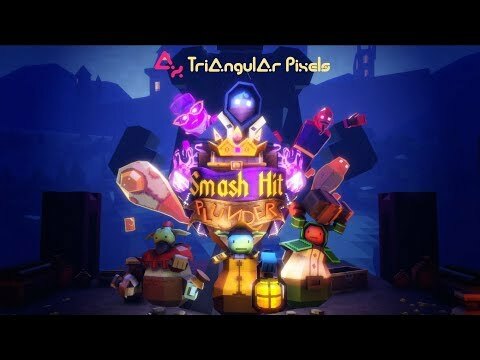 Smash Hit Plunder was released on PS4 131d ago in the US and the UK. Notify me when Smash Hit Plunder is available.